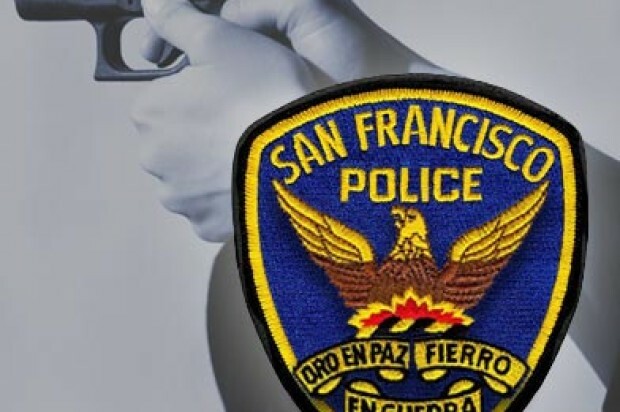 A man was seriously injured in a shooting this morning in San Francisco’s Potrero Hill neighborhood, police said. 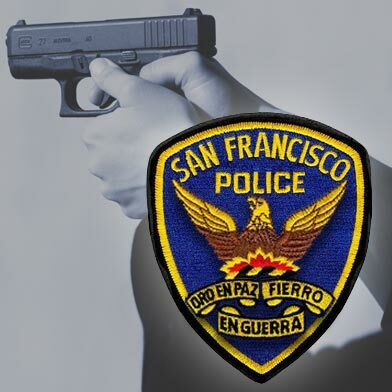 Officers responded to the shooting near the corner of 25th and Connecticut streets at 8:41 a.m., police Officer Carlos Manfredi said. A male suspect shot the victim in the chest and then fled in a dark sedan. Police believe there were other people in the car with him, Manfredi said. The victim was taken to San Francisco General Hospital with serious injuries. Police are canvassing the area for any video surveillance that might have captured the shooting and are asking nearby residents for a description of the vehicle, including the license plate.